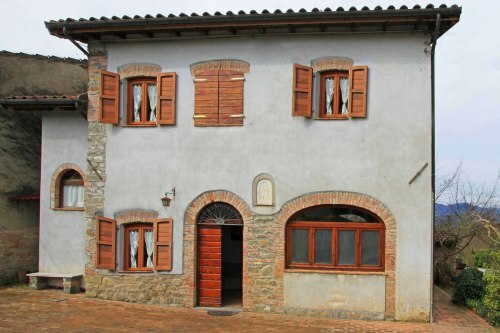 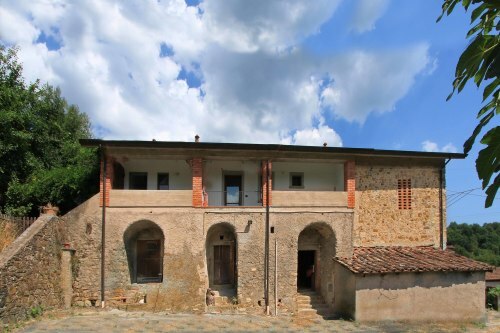 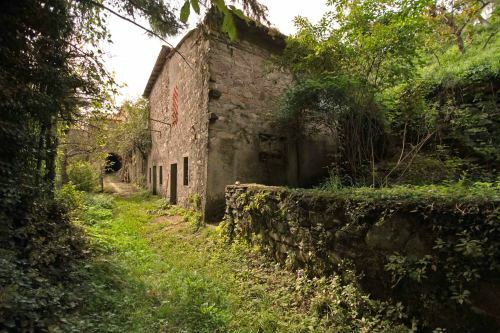 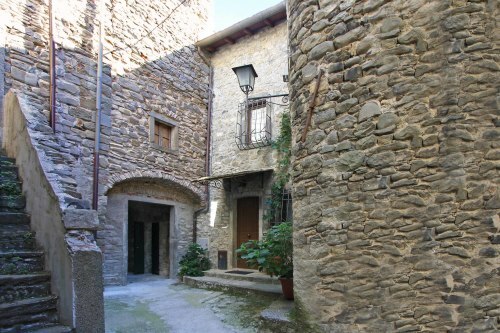 This property has a wealth of character with many original features and yet offers comfortable and bright accommodation at the edge of a hilltop village. 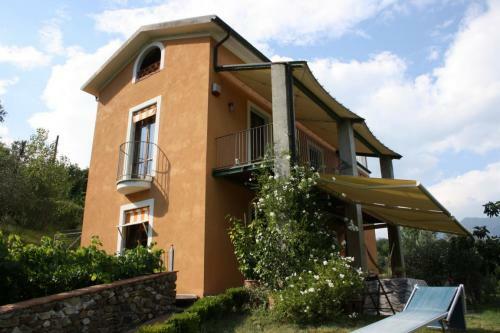 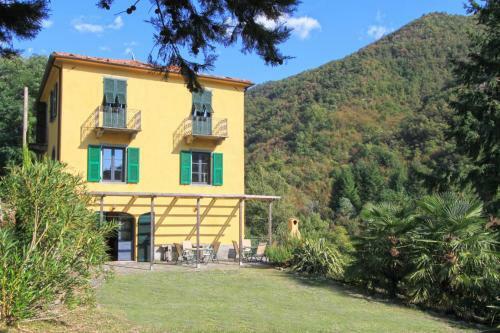 In the heart of Tuscany with lovely views. 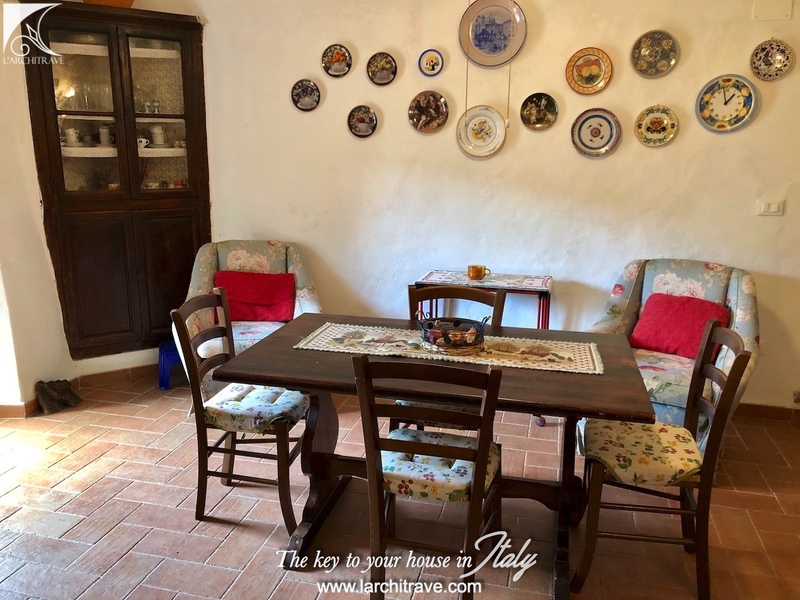 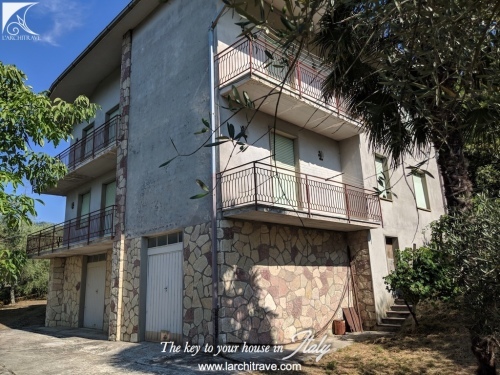 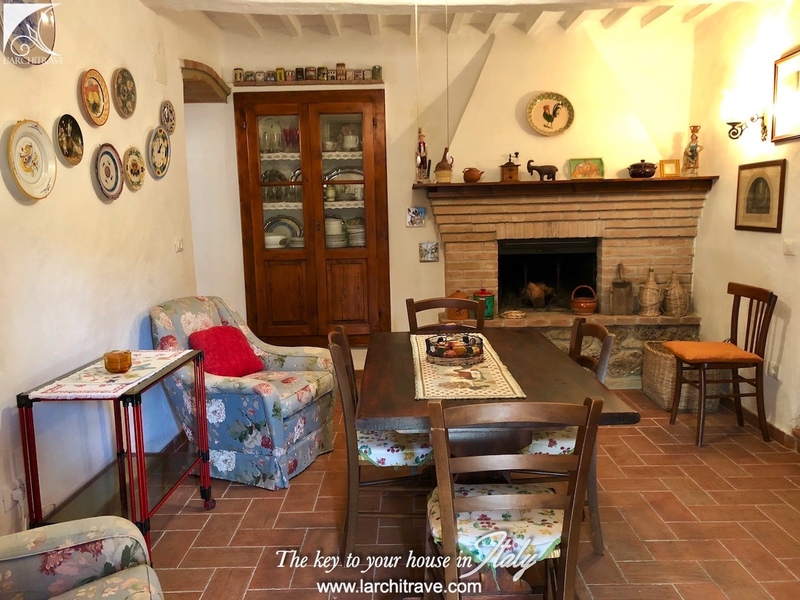 The property is accessed into an entrance hall, galley kitchen, living - dining room with fireplace and opening onto the terrace, hall to two double bedrooms and modern bathroom. 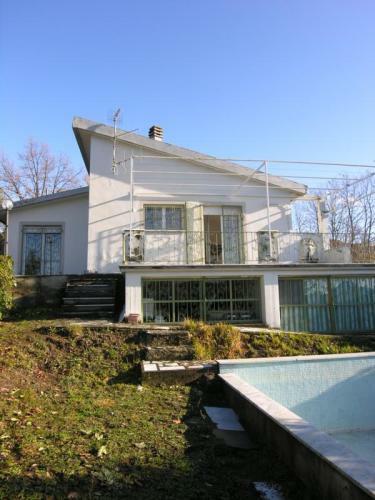 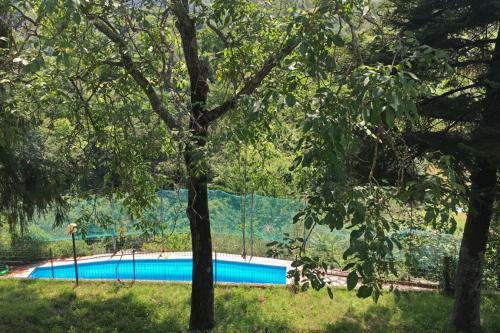 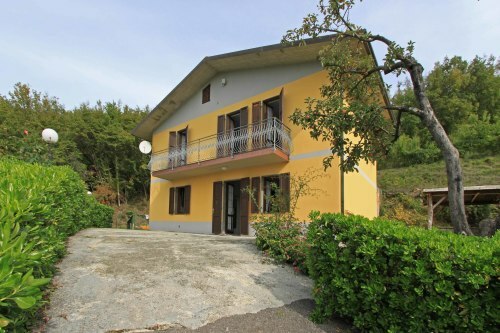 The house has been successfully rented over the summer months as well as used by the owners and family. 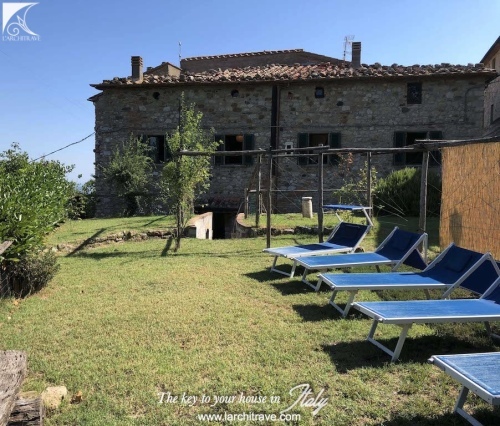 Pisa (airport) 80 km, Volterra 35km, Siena 90 km, Castelfalfi (golf course) 65 km, Lucca 100 km, Florence 115 km, San Gimignano 65 km, beaches 25 km. 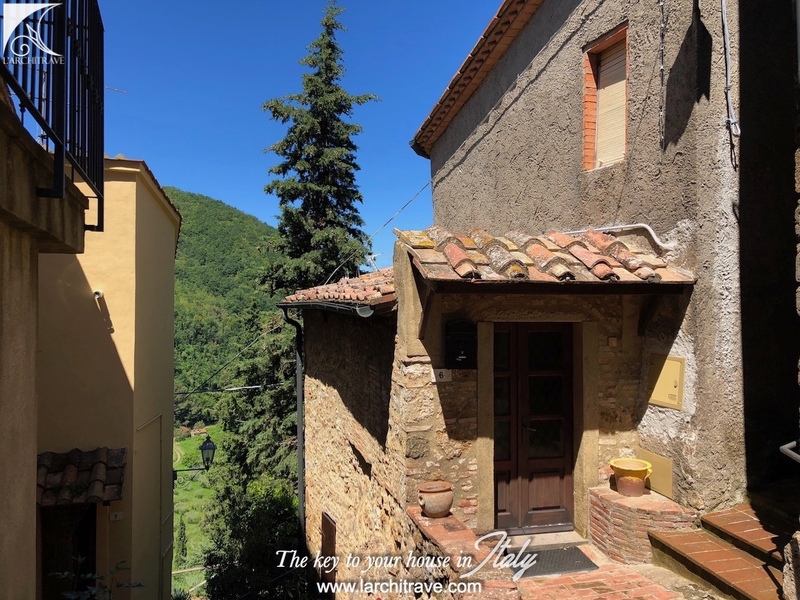 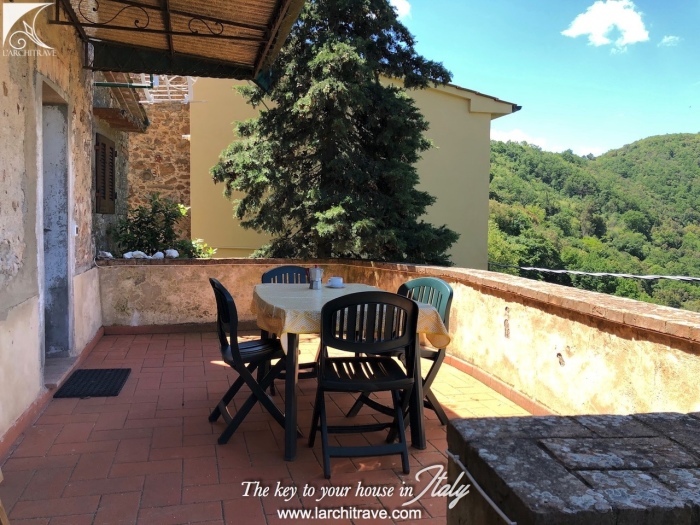 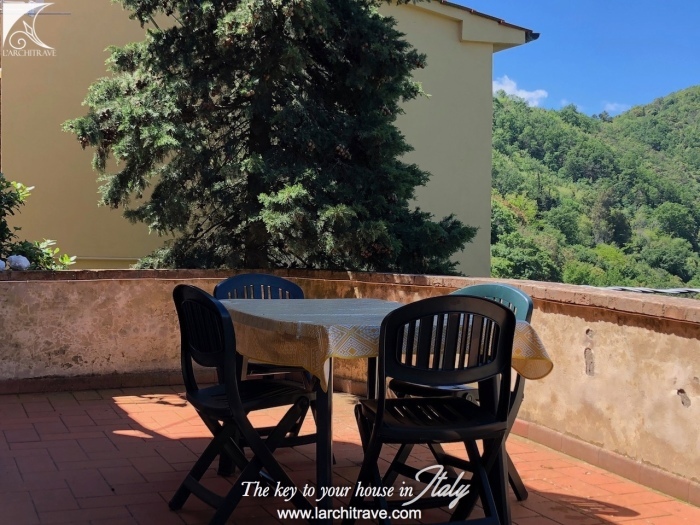 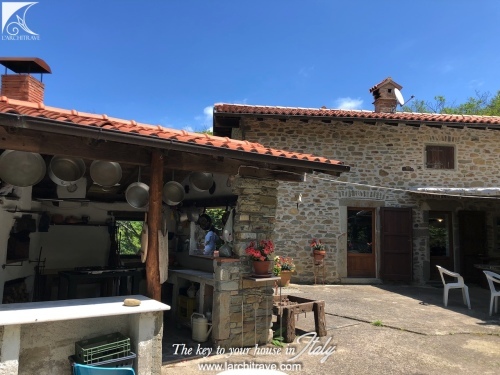 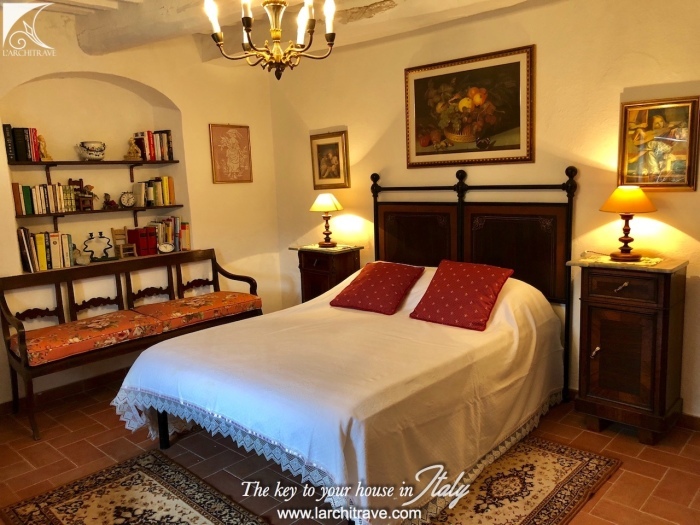 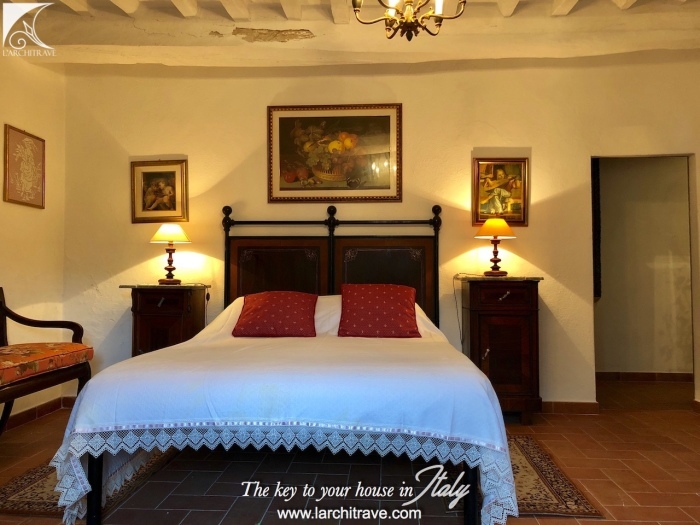 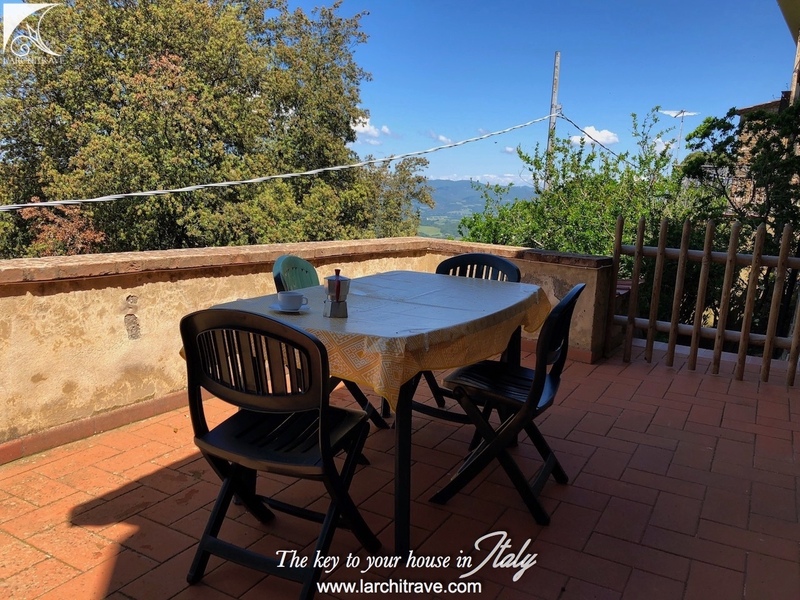 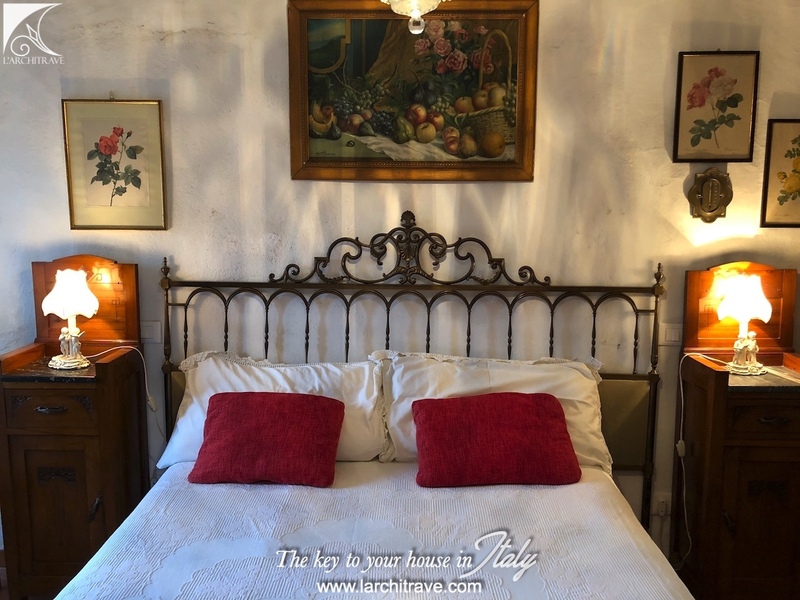 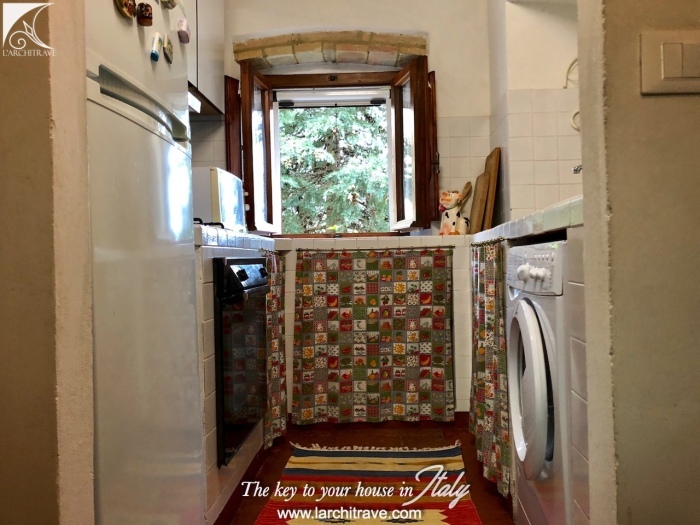 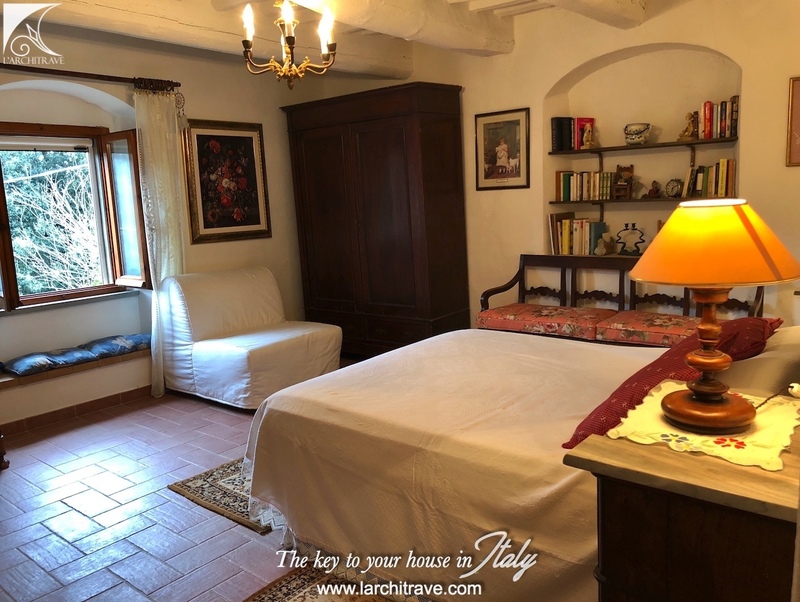 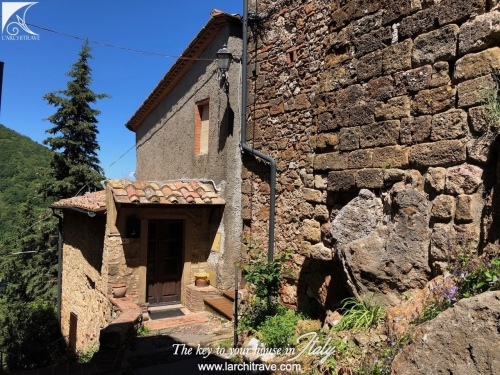 The heart of Tuscany, a coulourful landscape between Florence, Siena and Pisa with rolling hills dotted with medieval villages, castles and lanes flanked with tall dark green cypress trees that epitomizes the Tuscan scenery.